The Laird low-cost GPS antenna is designed to receive GPS broadcast. 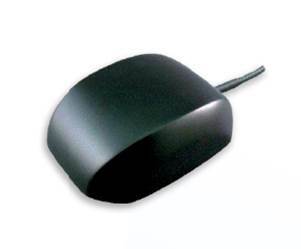 The GPS magnet mount car antenna specifications are based on a one-meter ground plane. This high-volume, low-cost product meets automotive specifications for durability and quality. Laird is the leading supplier of vehicular & GPS antenna solutions to the public safety, land mobile radio, and asset tracking industries. Antennas offered range from VHF to 5 GHz, with various multiband offerings; form factors include whip style or low profile.